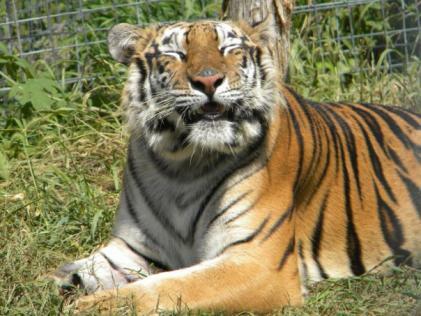 The National Tiger Sanctuary is a non-for-profit organization established in 2000 to create a safe and protected environment to connect with the diversity of creation. The facility was built entirely with private funds provided through donations from individuals and membership support. National Tiger Sanctuary also provides interns from all over the world the opportunity to come and study under NTS. Many have returned time and time again just to volunteer throughout the years. 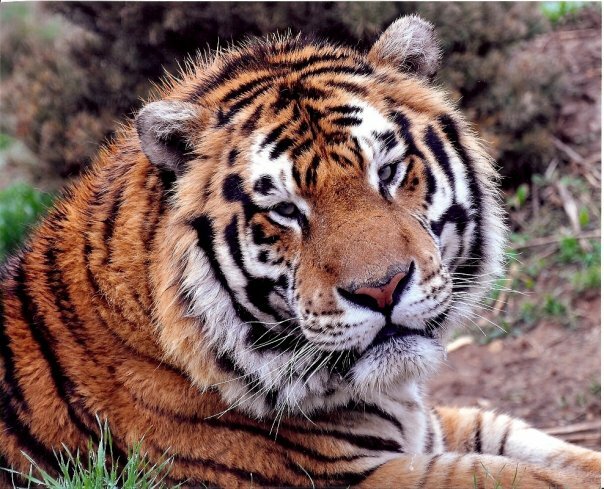 On an annual basis, NTS is inspected by the United States Department of Agriculture (USDA), and the Missouri Department of Conservation (MDC), to ensure their ability to safely house tigers and other big cats, as well as the education and safety of the visitors and staff. We are open Wednesday-Sunday and have tours at 10 am, 1 pm, and 3 pm. We are closed on Monday and Tuesday and only offer guided tours to ensure the animals are as stress-free as possible. For more information about our tours and pricing, please visit our pricing page. National Tiger Sanctuary is dedicated to providing an educational facility to teach about environmental conditions that are effecting the Earth’s ecosystems. We do this through creating a safe and protected environment in which all ages can enjoy the delight of discovery. We exist to gain and share knowledge that will lead to solutions that benefit all species of life. We focus on big cats as examples of the beauty and diversity we need to preserve for the survival of our planet. We provide a safe, stress free, forever home for the animals.